The Ross Global MBA takes a truly international approach to business. Specifically designed for sponsored students, the program begins with month-long immersive study sessions in Korea and Japan. You then head to Silicon Valley for a further month's study and interaction with the companies and leaders driving the U.S. tech industry. Your studies then move to Ann Arbor, Michigan, for 13 months, where you’ll study alongside some of the brightest minds in the world. You’ll develop valuable new contacts, interact with global business leaders, and explore your own interests. 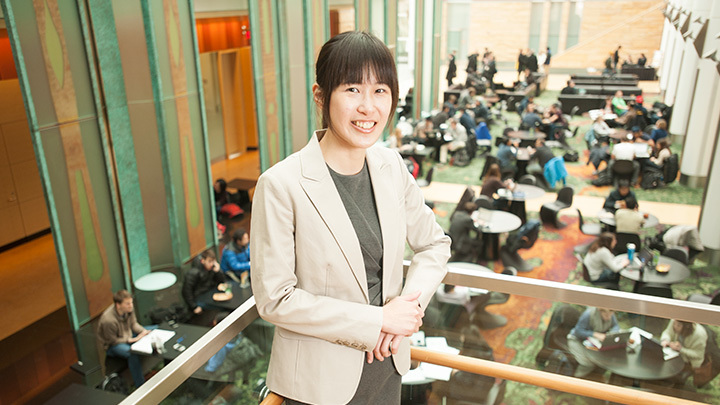 Our program features a rigorous curriculum taught by world-class faculty, all leading up to a Michigan Ross MBA degree that’s valued and admired around the world. 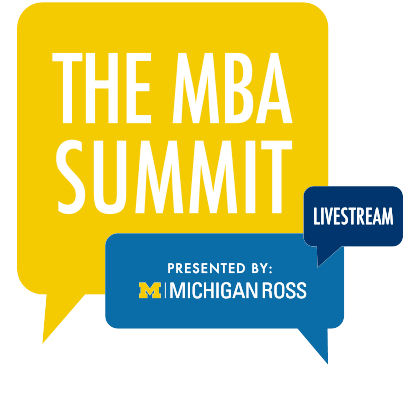 Earn your Ross MBA in 16 months and minimize the time you are away from your job. 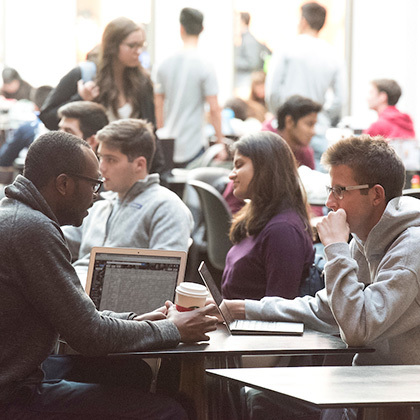 The rigorous Global MBA core is identical to the other MBA programs at Ross, but it is sequenced to meet the unique needs of sponsored students. Sessions are offered in Korea, Japan, Silicon Valley, and Ann Arbor. Corporate visits and cultural excursions are offered at each location. In Silicon Valley, experts are invited for seminars on managing start-ups, raising venture capital, and applying FinTech. Our renowned Multidisciplinary Action Projects (MAP) course is the ultimate in hands-on learning. You work with a sponsor organization on a seven-week project to find a solution to a critical business challenge. 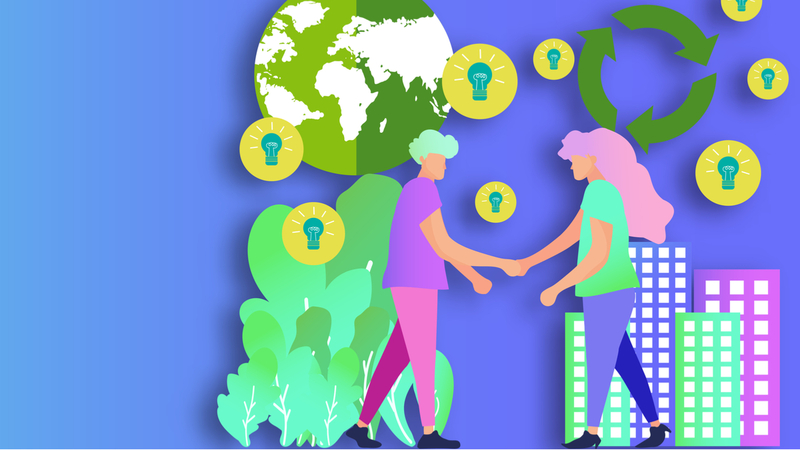 By sponsoring high-potential leaders to enroll in the Ross Global MBA Program, your organization can retain your most valuable talent while preparing them to strengthen the organization. What academic areas are you interested in? 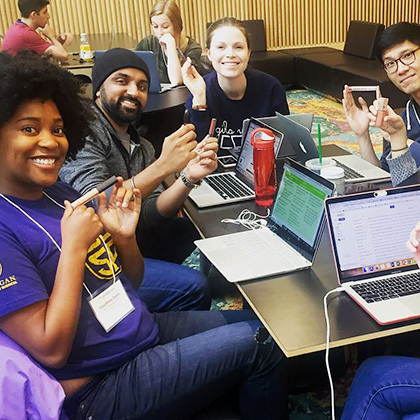 You and your colleagues can attend open-enrollment programs at the University of Michigan in Ann Arbor and at locations in Asia, the Middle East, and the Americas. 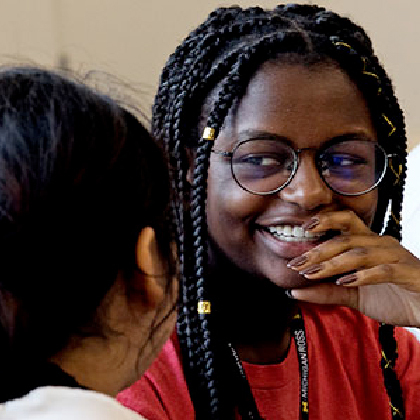 Did you know the class of 2020 includes students from nine different countries? Get to know us, and read alumni profiles from years past. 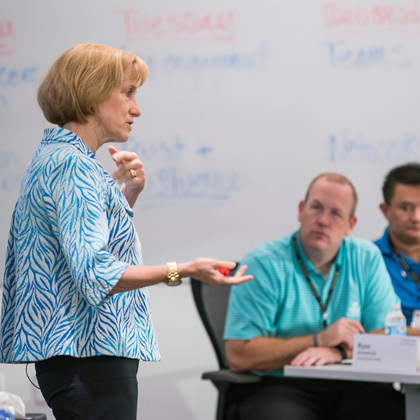 If you’re ready for a transformational learning experience that will help you lead your company into the future, apply today.